A Nevada City wedding is a special wedding in every way. 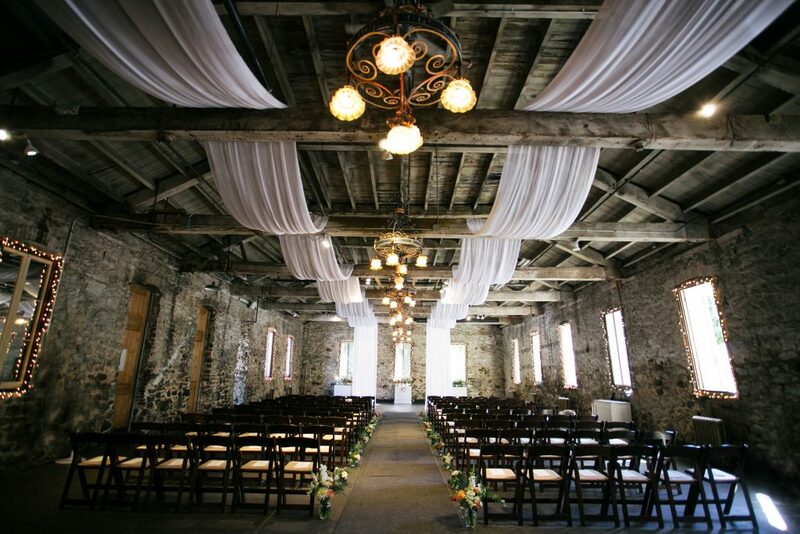 For your Nevada City wedding location, choose among historic outdoor gardens and vineyards, steepled chapels or historic Gold Rush era stone and brick gathering spots. 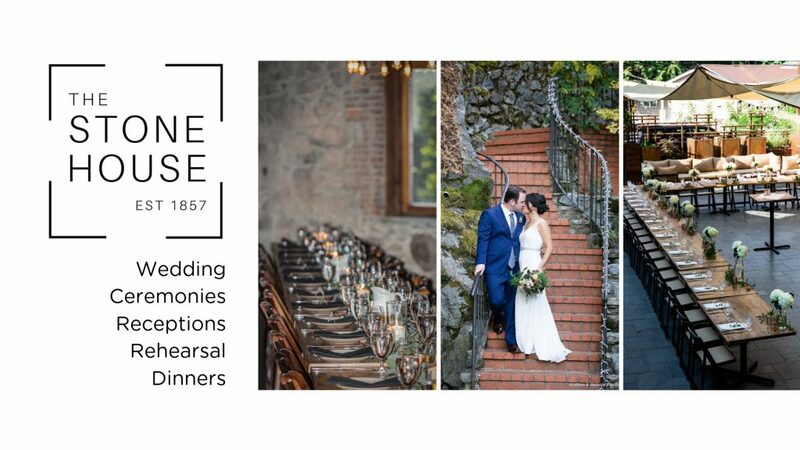 As a growing wedding destination, we are well prepared to cater to your every need, from venues for ceremonies, receptions and rehearsal dinners, to romantic honeymoon sites, accommodations for your guests and everything in between. In Nevada City you will have no trouble finding your own personal support staff, from caterers to florists, musicians, photographers, hairdressers, manicurists and wedding planners. Need a horsedrawn carriage? We can do that, too.